Although tapestry weaving is an ancient technique, Máximo Laura has brought it into the 21st Century with his modern design ideas and use of colours. Laura fibre art designs may be contemporary or cultural or a combination of both. To date, Laura is little known in the UK and his work is generally only owned by people who have been to Peru or South America. 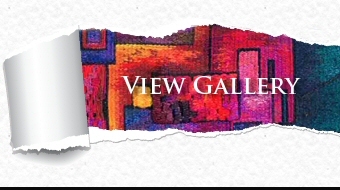 Laura is a tapestry weaver who is internationally recognized as one of South America’s pre-eminent textile artists and the pride of Peru, his country of birth. 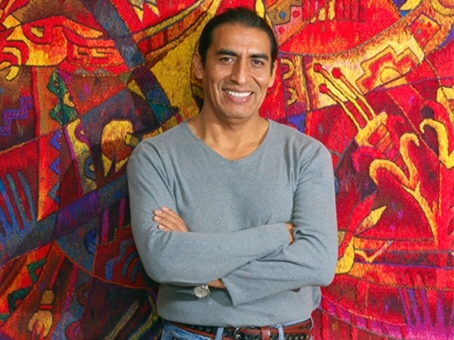 Consultant, designer and lecturer in Art and Contemporary Andean textile design, his work is in collections worldwide and has been exhibited in 72 solo and numerous group shows. 2010 Second Place Award, Fantastic Fibers 2010, the Yeiser Art Center, KY, USA. 2009 HGA Award in recognition of a work outstanding, Handweavers Guild of America, USA. 1st Place Award, Small Expressions 2009, Mississippi, USA. 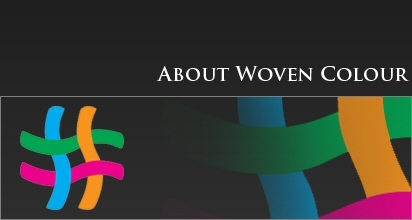 He is a co-founder of the Ibero-American Textile Network, and a member of both the American Tapestry Alliance and the European Textile Network.